The TaylorMade HighCrown visor will add fashion to your wardrobe while also blocking the sun from your eyes. 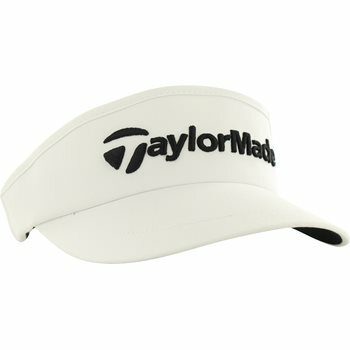 The visor displays the TaylorMade print logo across the front. Additional design details include a high crown, a curved bill, and adjustable strap closure for a comfortable fit.